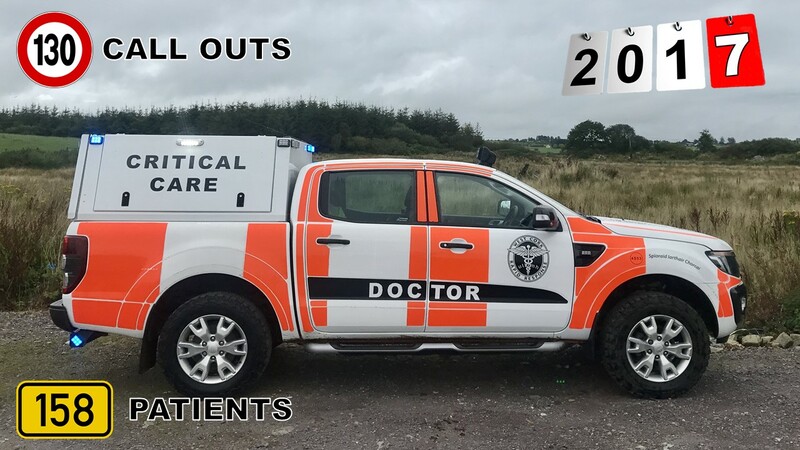 The volunteers of the West Cork Rapid Response Group attended 130 call outs and looked after 158 patients during 2017. Thank you to all of our supporters for your kind donations. We couldn’t have done it without you! « WCRR Quiz Nights: Will YOU Answer The Call?